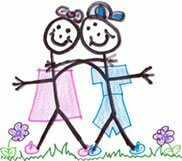 I have found the people to be very professional, yet friendly and flexible to deal with. They have completed the job in a very timely manner and the site has been left in a clean & neat condition. The pricing of the job has been very competitive, and they have beaten all quotes. I will not have any hesitation in recommending their services to potential clients. Super Demolition have completed our site demolition today, our old house have finally gone and ready to build. Jack and his team have done an excellent job for my site, Super Demolition is a new company but it is very flexible for their customer, the owner Jack is a nice person & very customer focus and easy to deal with. The progress is run smoothly as planned. jack have personally make sure our site has met and accepted/satisfied by our builder’s strictly standard and requirements. I highly recommend this demolition company. 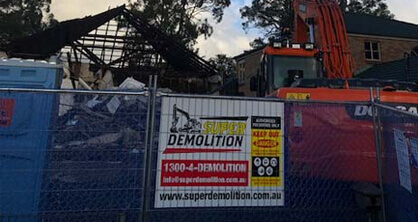 Experience a complete and safe demolition in Sydney thanks to the experts at Super Demolition. 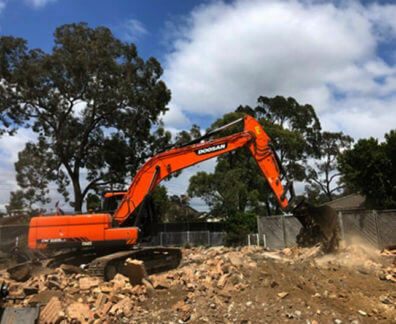 With our prompt and personalised demolition and removal Sydney domestic and commercial sites alike can enjoy a demolition service that does not miss a single brick. By keeping our demolition costs low Sydney residents from across the city can have access to our modern and methodical solutions that conform to industry safety standards and regulations. 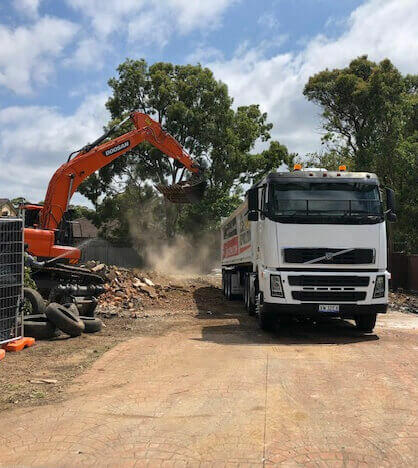 From breaking down outdated structures, to removing refuse and rubble, our skilled and attentive demolition contractors give Sydney locals the benefit of our years of industry expertise. Are you in the middle of a renovation and need to remove a sizeable portion of your existing home? 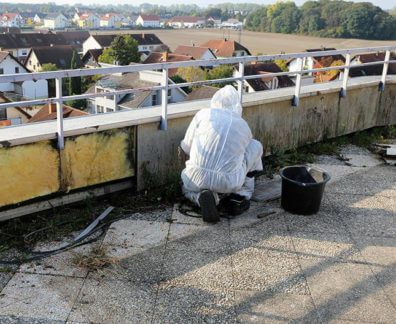 Do you need to remove toxic asbestos materials from your property safely and without contamination? Super Demolition is just the team you’ve been searching for! 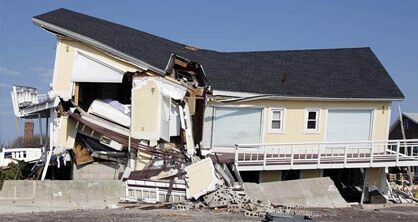 Able to oversee and complete house demolitions Sydney residents can trust us to ensure that their home remains structurally sound after we have completed our works. 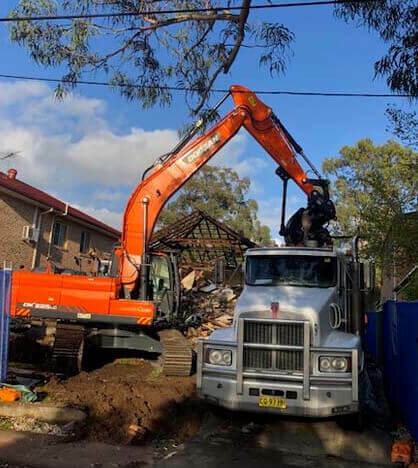 Additionally, with our expert use of effective machinery and equipment, we can conduct comprehensive home demolitions throughout Sydney and the surrounding areas to make way for newer buildings or constructions. 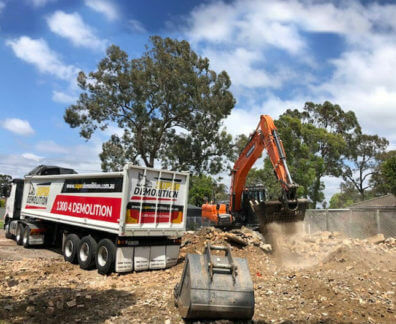 Able to assist with site demolitions Sydney builders can rely on the cost-effective and complete solutions from Super Demolition to clean up and clear the construction site. Thanks to our detailed and reliable demolition services Sydney sites of all sizes can get the job done on-time and without hassle. Able to both break down structures and remove refuse we can make sure your project is completed without a hitch. As one of the leading demolition companies in Sydney Super Demolition will put your needs and requirements first. To speak to one of our attentive and professional demolition contractors Sydney domestic and commercial customers can call us on 1300 433 665.